Josiah Henson (June 15, 1789 – May 5, 1883) was an author, abolitionist, and minister. Born into slavery, in Port Tobacco, Charles County, Maryland, he escaped to Upper Canada (now Ontario) in 1830, and founded a settlement and laborer's school for other fugitive slaves at Dawn, near Dresden, in Kent County, Upper Canada, of British Canada. 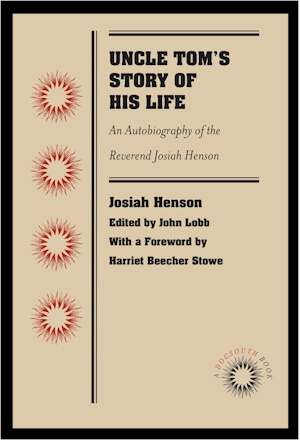 Henson's autobiography, The Life of Josiah Henson, Formerly a Slave, Now an Inhabitant of Canada, as Narrated by Himself (1849), is believed to have inspired the title character of Harriet Beecher Stowe's Uncle Tom's Cabin (1852). Following the success of Stowe's novel, Henson issued an expanded version of his memoir in 1858, Truth Stranger Than Fiction. Father Henson's Story of His Own Life (1858). Interest in his life continued, and nearly two decades later, his life story was updated and published as Uncle Tom's Story of His Life: An Autobiography of the Rev. Josiah Henson (1876). 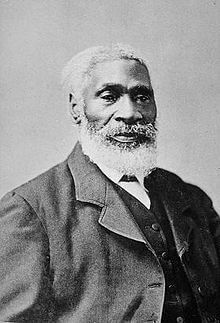 Josiah Henson died, at the age of 93, in Dresden, Ontario, on May 5, 1883. Tell us how much you like Josiah Henson.